VOiCEup Berks is an organization dedicated to connecting all sectors of Berks County to volunteer opportunities through a service learning model. We officially formed in June 2015 and, in March 2016, became a fund of the Berks County Community Foundation. VOiCEup is the collaborative effort of a group of experienced volunteers who are committed to the power of service. Our team consists of community leaders who have served in a variety of volunteer and career positions. 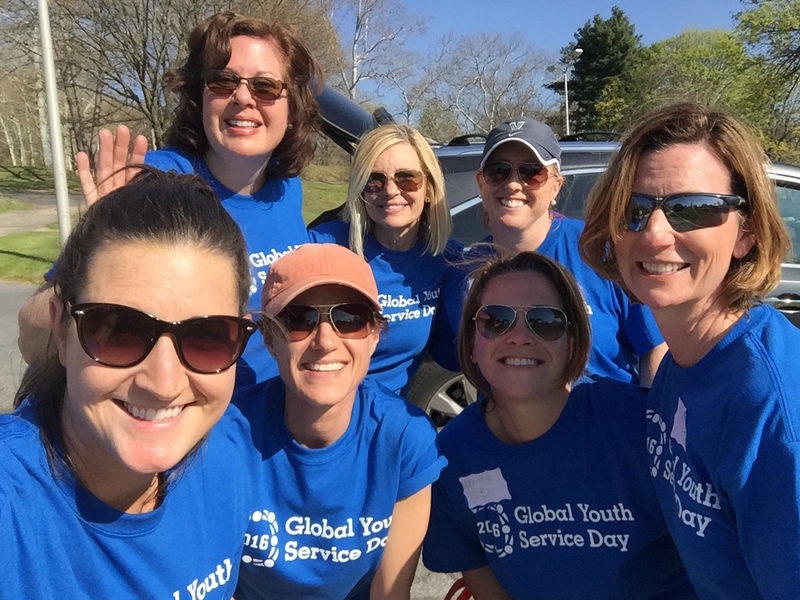 Together, we represent decades of volunteer experience and professionally, we represent fields including sales, social work, research, occupational therapy, education, finance and more. Most importantly, we have witnessed the benefits of service and volunteering in our own lives and seek to share our experiences with the community.